When he wins the Lottery and becomes rich overnight his life changes, but not necessarily in the ways he had thought. Who can he trust, now that he’s rich? How should Ben build his new life? Mirco is unconventional but not without morals, a bad guy who is also good, and someone who will be your friend for life if you let him. He doesn’t do things halfway and enjoys living life to the full: He wears Armani suits, drives a Porsche, has a personal trainer and access to exclusive clubs. A breath of fresh air and a whirlwind, he is the life and soul of every party, if you’re prepared to go wherever he will take you and can take a bit of his narcissistic streak. People fall for his charm and persuasion. He is a joker and a wild card. I picture him a bit like Alexander Skarsgard. 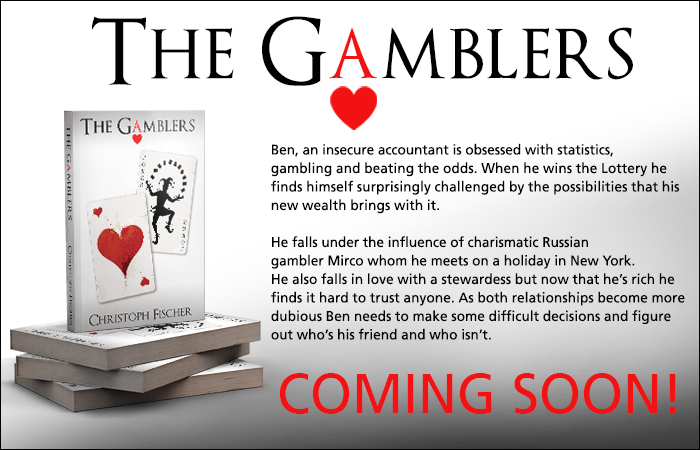 When Ben meets the Russian gambler in New York he gets a first glimpse of the life he could lead, only he doesn’t have the imagination how to do this without his new friend. Ben finds himself torn between an urge to austerity and the sudden excitement that Mirco’s lifestyle promises. Ben is a shy guy, not good at reading people but good at maths and statistics. He has a promising academic career ahead of him but decides to ‘sell out’ for a steady income as accountant that will enable him to save money for his gambling schemes. He is polite and pleasant and at a dinner party you’d probably like to chat with him but longer conversations could turn into a dry and demanding chore. Not without his charms and good sides, Ben is an acquired taste. Wishing you well in your new home. Mega hugs! Good to meet Mirco – looking forward to Ben and the entire ensemble when my copy arrives. Kudos on the reviews! 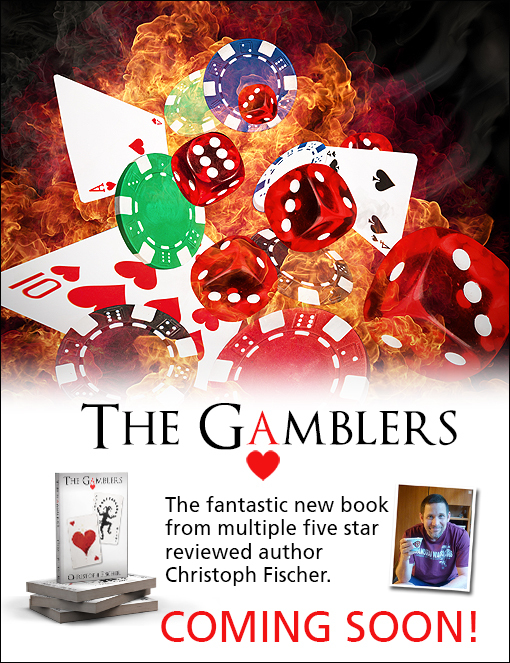 (Have another right eye surgery scheduled for June 8, but will likely have “The Gamblers” read by then – and will review!) 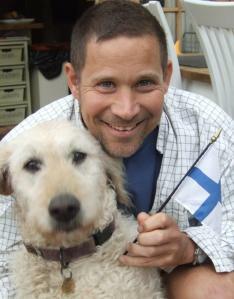 All the best – hope you sell tons!